Blizzard Announces Real Cash Auction House For "Diablo 3"
Game companies have continually struggled to contain the after-market sales of their in-game items through websites like eBay. Besides the fact that other people are making cash on their intellectual property, many players get scammed and then look to the game developer for compensation. 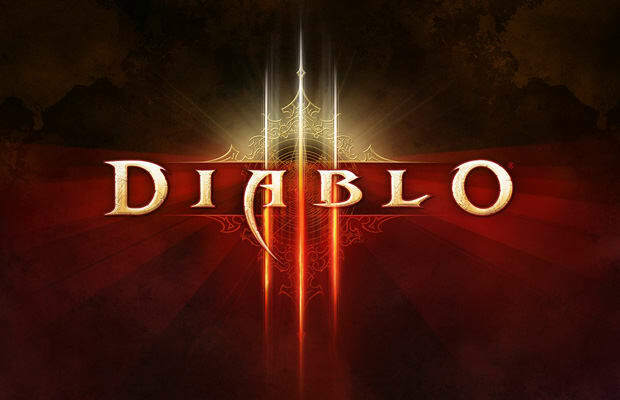 Apparently, Blizzard is going to try fighting fire with fire when they release Diablo 3.